For free shipping on this order, just add 1000 € more! Acoustic Panels are designed with a rigid absorptive core and are broadband meaning they deal with the entire frequency range. 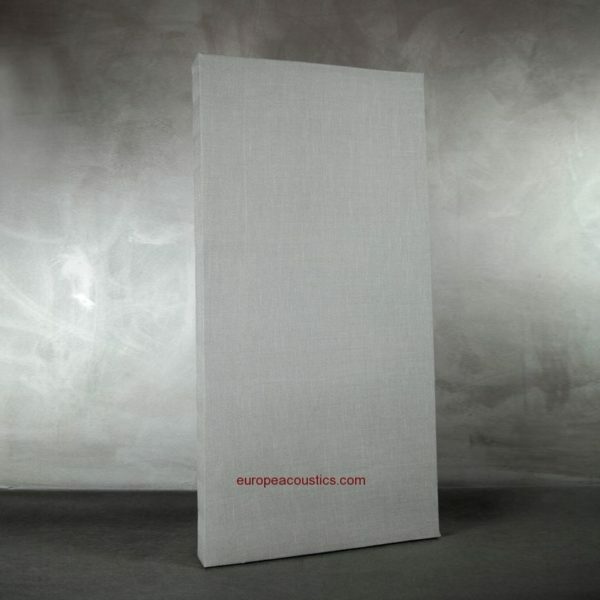 density 100kg/m3 knauf ECOSE® technology absorption material. Music audition rooms, conference room, cinema, studios, pubs, etc. All need a surface that is efficient at absorbing. 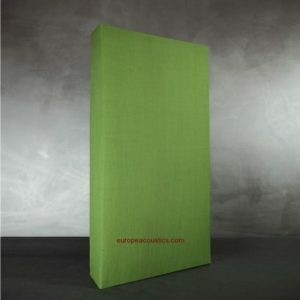 Acoustic Panel MEDIUM300 absorbs high frequencies, mounted on walls and ceilings. Panels especially designed to be a main element in the construction of rooms. Acoustics Panels MEDIUM300 high performance panel, easy-to-install. It was designed to absorb and reflex the incident sound on the back, front or side walls, reducing the low energy that is present in excessive levels at the point of hearing. Reduces unwanted resonances and helps to accommodate and improve sound perception. Music audition rooms, conference room, cinema, studios, pubs, etc. All need a surface that is efficient at absorbing. 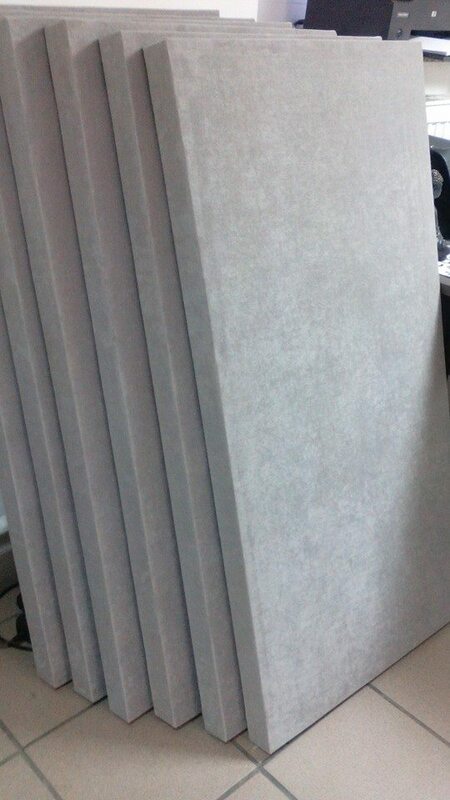 Acoustic Panel GIANT1500 absorbs high frequencies and meant to be mounted on walls and ceiling. 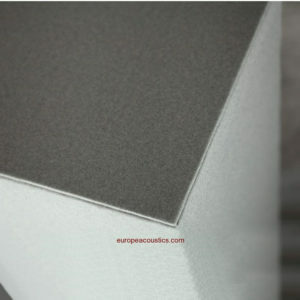 Acoustic panels especially designed to be a main element in the construction of rooms. 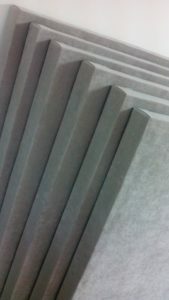 Acoustics panels from europeacoustics.com is built in a box, which has a membrane manufactured by us. BASS TRAP GIANT1500 high performance panel,easy-to-install. 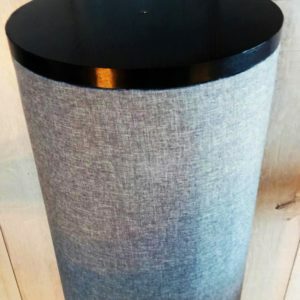 It was designed to absorb and reflex the incident sound on the back, front or side walls, reducing the low energy that is present in excessive levels at the point of hearing. Therefore, it reduces unwanted resonances and helps to accommodate and improve sound perception. Music audition rooms, conference room, cinema, studios, pubs, etc. All need a surface that is efficient at absorbing.  Bass traps is meant to be mounted on the corner rooms. This product has been especially designed to be a main element in the construction of rooms. Acoustics panels from europeacoustics.com is built in a box, which has a membrane manufactured by us. 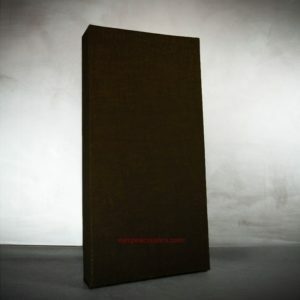 Acoustics Panels performance panel, very easy-to-install. It was designed to absorb and reflex the incident sound on the back, front or side walls, reducing the low energy that is present in excessive levels at the point of hearing. Therefore, it reduces unwanted resonances and helps to accommodate and improve sound perception. Music audition rooms, conference room, cinema, studios, pubs, etc. All need a surface that is efficient at absorbing. Acoustic Panel BASS TRAPS absorbs has been especially designed to be a main element in the construction of rooms. 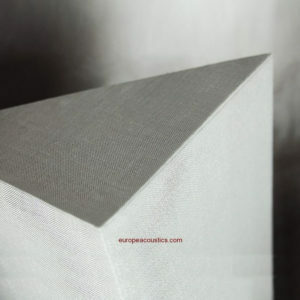 Acoustics panels from europeacoustics.com is built in a box, which has a membrane manufactured by us. BASS TRAP SQUARE high performance panel, very easy-to-install. It was designed to absorb and reflex the incident sound on the back, front or side walls, reducing the low energy that is present in excessive levels at the point of hearing. Therefore, it reduces unwanted resonances and helps to accommodate and improve sound perception.